Locally owned and operated since 1996, A TO Z CHECK CASHING is your one-stop shop for all of your check cashing needs. We also provide our clients affordable Western Union money orders. Our knowledgeable and friendly staff is always here to help you get the money you need within the time you want. 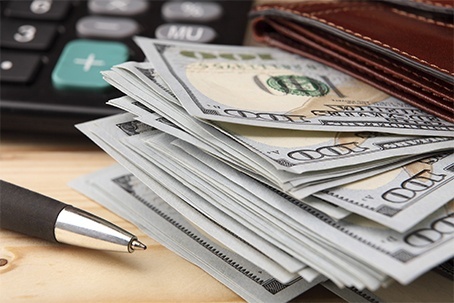 When you come to us, you are sure to get the cash you need in a matter of few minutes. We have been in this business for more than 22 years, and understand that your need for sudden check cashing when unexpected events happen. Click here to download the customer information sheet that we need you to fill out. We are always available to answer any questions you may have about our check cashing and other specific financial services. Give us a call today to learn more about our company and the services we offer.